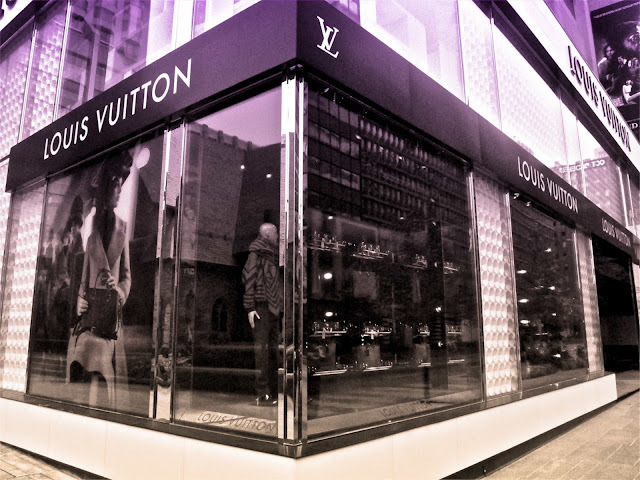 The expanded Louis Vuitton maison located 150 Bloor St W Toronto finally opened on September 6th, on the very same day of the city's first Fashion's Night Out. The two levels Canada's only global location showcased some of the most exquisite work-of-art by this famous fashion house. Binzento had a chance to visit and received a private tour of this maison's universe. The new location took approximately a year and a half to redesign a space which used to occupied by few restaurant and retail businesses. The interior walls were made of porcelain, luminated by LCD lights, while the floor and counter tops were built with high grade wood and granite, creating a contemporary-classic atmosphere. The ceiling covered with leather solidly stated the luxury status of the brand. The furnitures were specially designed for the maison, and mostly one-of-a-kind. The idea is to create a clean, and classy impression. However, it was not meant to intimidate, but to give a cozy home feeling for clients. As I walked in with Mae Lo, a Louis Vuitton specialist who's giving me the tour, she mentioned that the maison is consistently working with artists to create inspirations. The first "universe" in the maison you'll find the travel essentials - Keepall, Pegase, trunks. It is also a place for mon monogram service (hand painted initials). I guess the most exciting thing is I was told that you can now get small leather goods such as passport covers and agendas mon monogram as well :) <3 Then on the left is men's leather goods universe. 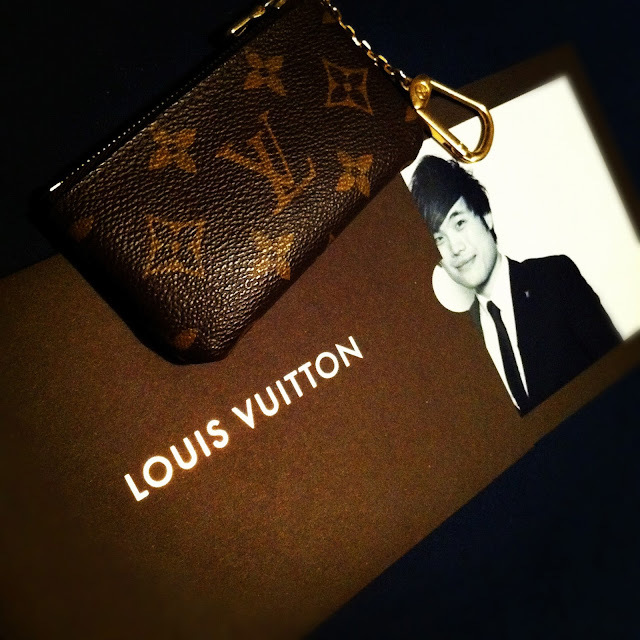 Louis Vuitton has always focused on classique monsieur styles and maintained masculinity in their products. I was most excited to see men's shoes and ready-to-wear (RTW) universe, as the boutique is now carrying FW12 collection. Looking at these pieces reminded me of all the photos in the current Louis Vuitton RTW look book where Werner Schreyer was the model. My favorite was definitely the bomber jacket - <3 insanely in love with it. 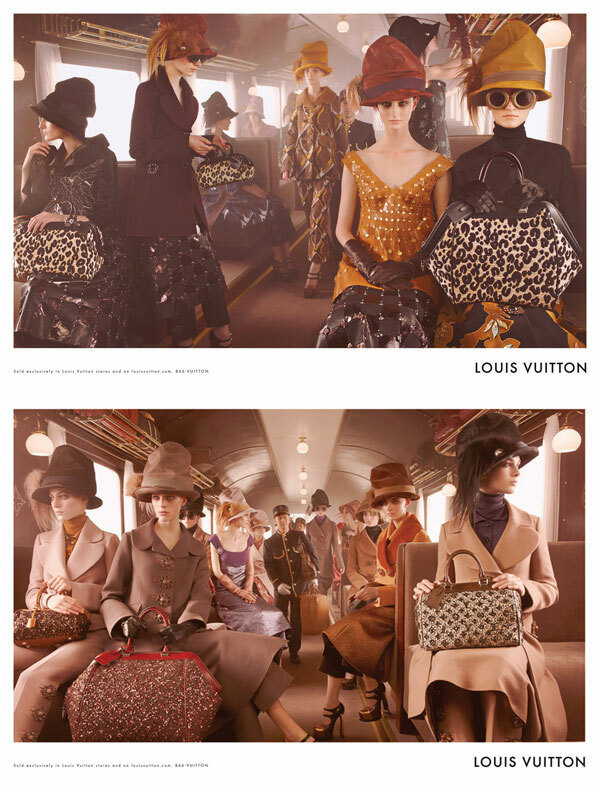 For Louis Vuitton fans, I don't think I need to explain any more about the extravagant women's universe. Like all locations, Louis Vuitton will definitely find space for their iconic pieces such as the Speedy and Alma handbags. 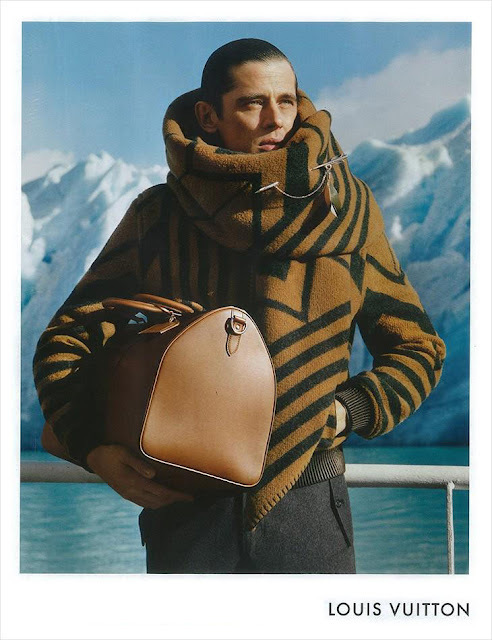 Of course there are also people's choice Neverfull, Tivoli and other fabulous collections in both signature damier and monogram canvas and as well as leather materials. I was actually more infacuated with their watches, superb high-end fine jewelry collections. Fine jewelries by Louis Vuitton is a rare find in and is only available through Toronto maison location in Canada. 2nd level of the maison should excites fans who truly appreciates the work-of-art by Marc Jacobs, the current creative director for Louis Vuitton. You'll find extravagant runway pieces by the designer. The quality is top notch, and every stitch on each garment was carefully mastered by craftsman. I got a real close look at the current FW12 collection with the 20's, 30's theme - celebrating the "story of travel"- the history that started it all. Of course, lets not forget to mention the recent Yayoi Kusama collaboration - the polkdots displayed a refreshing Japanese animated vibe, which is a piece of art in itself. There is also a women's RTW universe directed by Julie de Libran for fans who preferred more classic and conservative styles.